The day after the 2019 Absa Cape Epic wrapped up on the polo fields of Val de Vie Estate the Early Bird entries went on sale for the 2020 Absa Cape Epic. Once again they sold out virtually instantaneously – within the time it took 100 would be riders to input their essential information, or roughly five seconds – for the event which is scheduled for the 15th to the 22nd of March next year. Of the thousands of hopefuls who logged onto the Absa Cape Epic website at 3pm today, only 100 were lucky enough to secure a slot in the 2020 race. 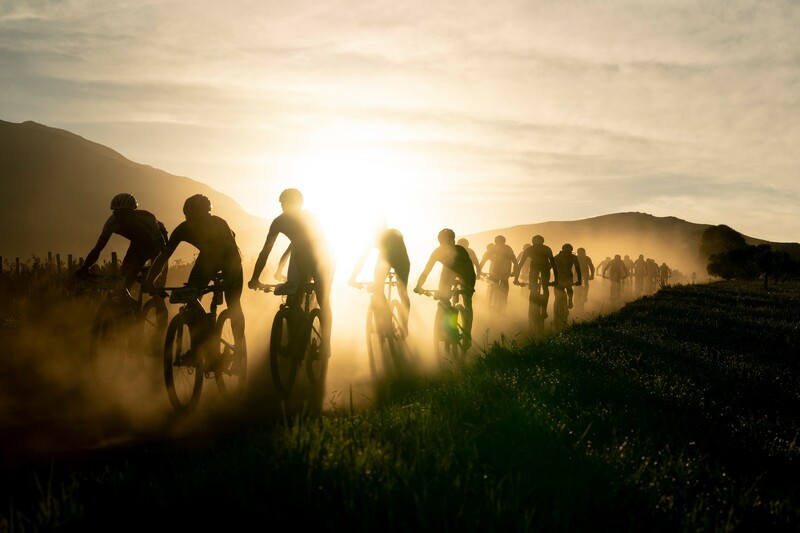 Those who missed out on an Early Bird entry can still potentially secure a guaranteed slot through the Lottery Application system, which opened on the Absa Cape Epic website – www.cape-epic.com – immediately after the Early Bird entries sold out. Successful lottery entrants will be notified at the beginning of June, giving them ample time to start their preparation for next year’s race – the cost is R88 900 per team. 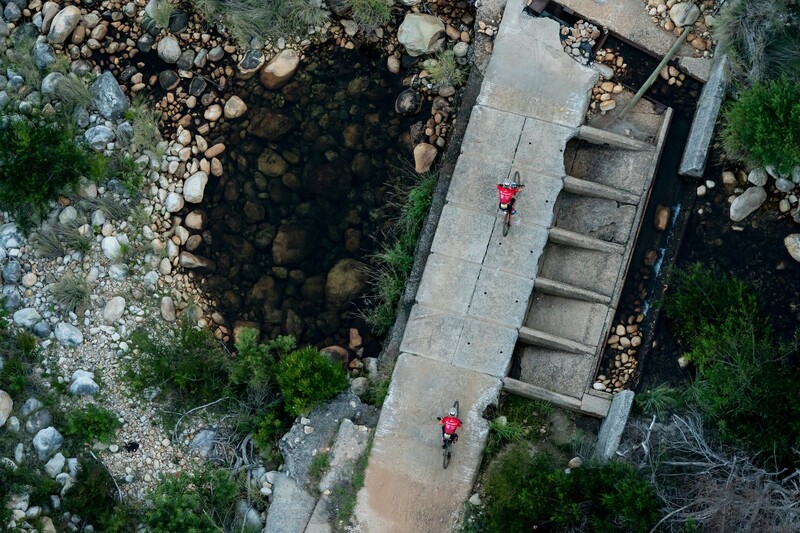 The addition of the Epic Series has given mountain bikers wishing to challenge themselves to the ultimate stage race test, opportunities to take part in the Absa Cape Epic. 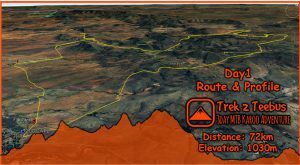 Riders can take part in one of the Epic Series Qualifier races (Swiss Epic or The Pioneer in New Zealand) for their chance to get an entry into the Untamed Mountain Bike Race. As an Absa Cape Epic volunteer you can guarantee yourself an entry into the following year’s race. You can also enter by supporting one of the official charities. Looking back on the 2019 race where three World Champions and a European Champion were crowned after the Grand Finale at Val de Vie Estate there can be no doubt the race was an overwhelming success. Not only did Investec-songo-Specialized’s Annika Langvad join Karl Platt and Christoph Sauser in winning a record equalling fifth title but Nino Schurter buried the disappointment of not finishing in 2018 to win his second title. Road and Olympic champion, Anna van der Breggen exceeded the expectations of the mountain biking world by proving to be supremely capable off-road and a glowing role-model for women’s cycling. Schurter’s SCOTT SRAM partner, Lars Forster, rose to the occasion and never looked out of sorts riding alongside the most celebrated mountain biker of his generation. 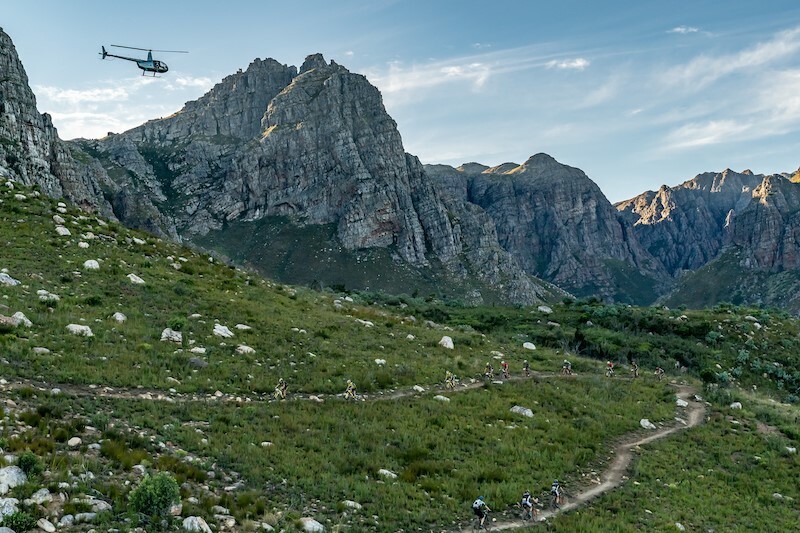 Further down the field the depth of competition in the 2019 Absa Cape Epic was perhaps the most remarkable feature of the race. Riders were better prepared than ever, warned into intense training by the promise of the steepest ever route, it was harder than ever to finish inside the Top 50, 100 or even 200 teams. Every rider who completed the race can put their feet up now; resting assured that they achieved an extraordinary feat. As for 2020… the route will be revealed in due course, but the Early Bird entrants and those already in the Lottery Application can be sure that it will be epic. 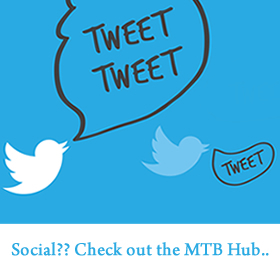 What else would one expect from the Untamed African Mountain Bike Race?